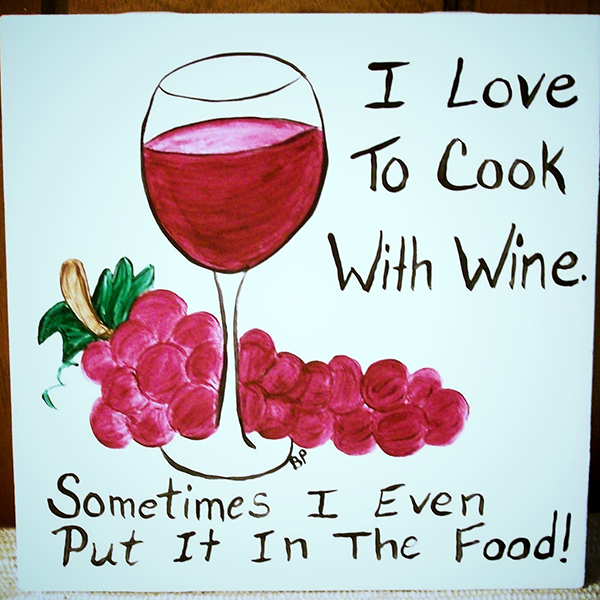 Wine & Humor: I Love To Cook With Wine… | Wine2Go App - We make wine purchase delightful! I Love To Cook With Wine. Sometimes I Even Put It In The Food! 24 Jan	This entry was published on January 24, 2013 at 5:50 pm. It’s filed under Wine & Humor and tagged wine n humor. Bookmark the permalink. Follow any comments here with the RSS feed for this post.